The personal information provided by the user is confidential. 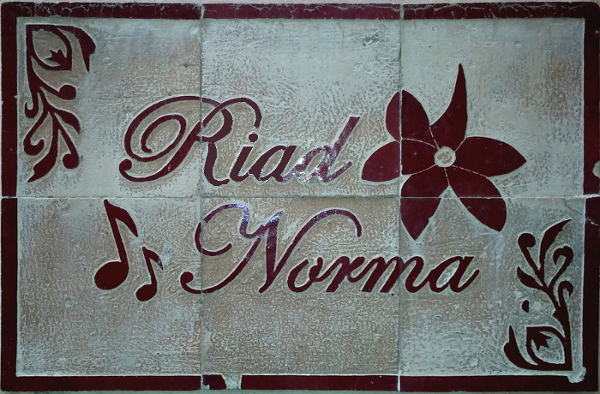 Riad Norma undertakes to use it solely for the smooth functioning of the services. Apart from this use, this collected informations remain completely anonymous and will only be for statistical purposes, maintenance and site updates.